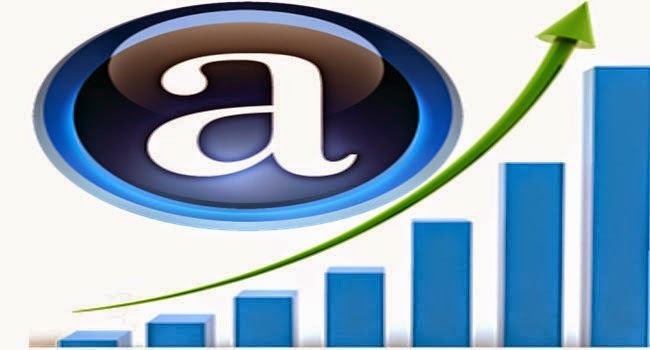 Alexa Ranking is an very important factor of any Sites specially good and popular sites. In another way, most popular website gets good ranking on Alexa and new sites gets poor low alexa ranking. Alexa Ranking also shows the how popular your site is? There are now more than 1 billion websites and it is increasing double every year. Alexa is a web information Company, that determines the website data, manages ranking of site according to site performance. Mostly, Alexa does look the web traffic before examining the ranking of sites. thus, if your site has a very good amount of traffic, then you usually get an improved and good ranking on Alexa. 1. Claim your site to Alexa:- After submitting your site into alexa, which makes easy to determine the actual or estimated data and site performance, which quiet help for improving ranking. 2. Install Alexa Toolbar on your Browser. 3. Maintains the Basic SEO for the site (eg. meta keywords, meta description.). 4. Write a useful article to your site. 5. Submit your site to more Web Directory. 6. Link your site to social Networking sites like, facebook, twitter, stumbleup, digg, pinterest etc. Alexa Ranking mostly determines according to your web traffic so, use Autosurf engines for short time, if your site is new, but do not use autosurf engines for long time.